Karl Dungs Satış ve Paz. Ltd.
Development, manufacturing and sales of products and systems for the heating and heat process industry (since 1963) as well as for gas engine manufacturers and packager. 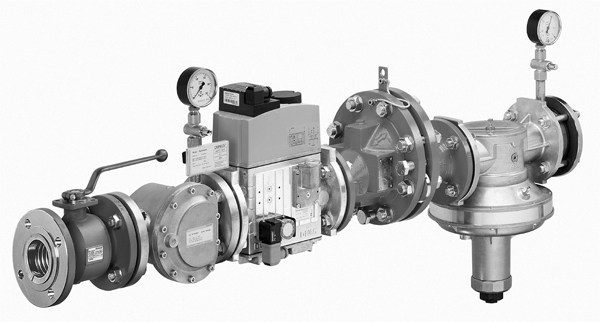 Products Safety and control technology for the heating and process heat industry. Gas and air pressure switches.